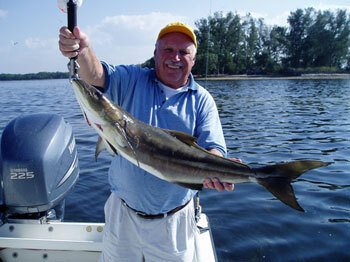 Flats Fishing Charter Dunedin, FL - Beauty and Big Fish Abound! And a variety of others! Whether you want to try your hand at sight fishing or you just want to spend a relaxing on calm, crystalline waters with memories of your favorite past time, our flats fishing charter captains are pleased to offer you their experience and expertise when you join us for the day. Everything you need for your day on the flats is provided for you when you book with Monster Charters. Bring your family, friends, or even co-workers. We're happy to have you aboard. 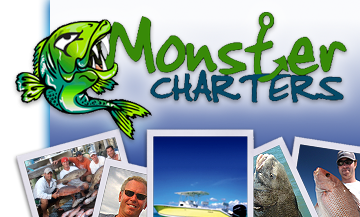 Contact Monster Charters today to book your next fishing charter from Dunedin, FL.